Is there a deadline to make changes to my subscription? How do I change the email address registered to my account? How do I add subscriptions to my account? How do I view my subscriptions? Why are my emails not being responded to? 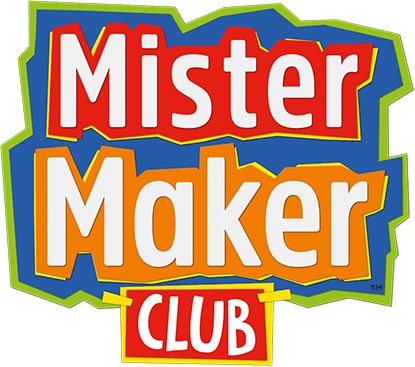 Mister Maker ™ & © (2018) The Foundation. Licensed by Zodiak Rights Limited.